Job Description Manages the 4-H volunteer system. 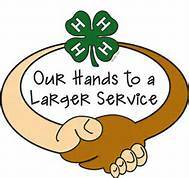 Supports 4-H programming through clubs, school enrichment, summer programs, and special interest groups. Are You a 4-H'er With a Forestry Interest? Essay Contest May Be for You! 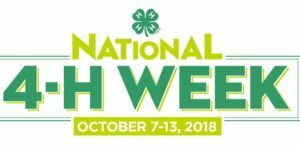 Happy National 4-H Week 2018!